Dates listed under “Match Dates” heading on home page – click here for link. Society/Club/Association contacts listed under “Clubs” heading on home page – click here for link. Dates are for Matches affiliated to the Scottish Ploughing Championships. 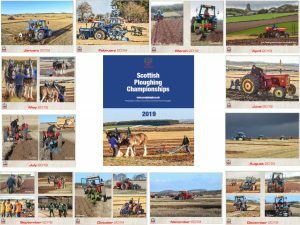 Copyright © 2019 Scottish Ploughing Championships.